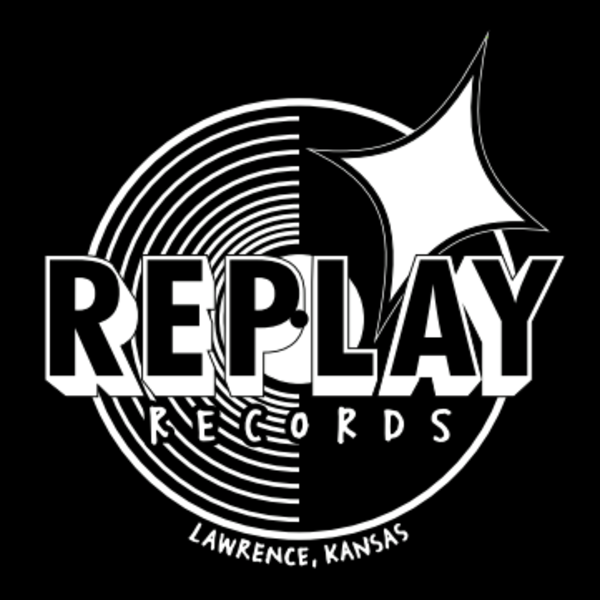 The REPLAY LOUNGE is a rock and roll pinball bar located in beautiful downtown Lawrence, Kansas. 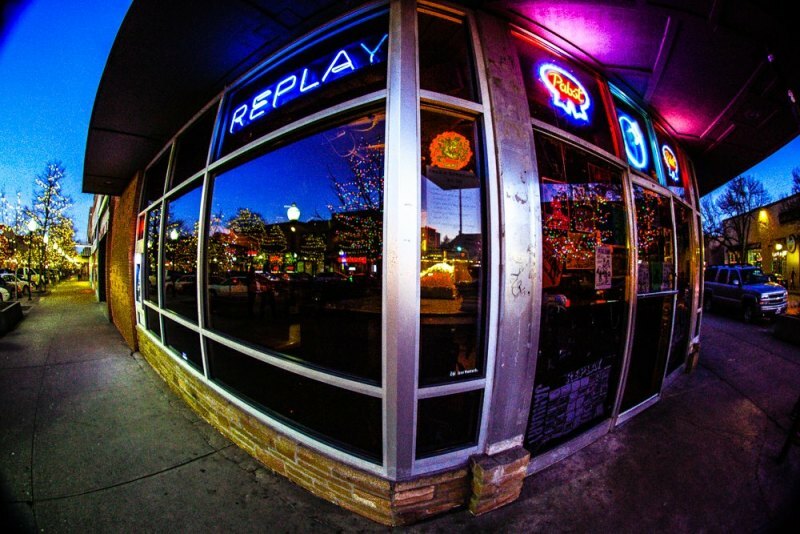 Since 1993, the Replay has been a proud purveyor of cheap beer, tasty cocktails, and great music from our prime location at the corner of 10th and Massachusetts Streets. 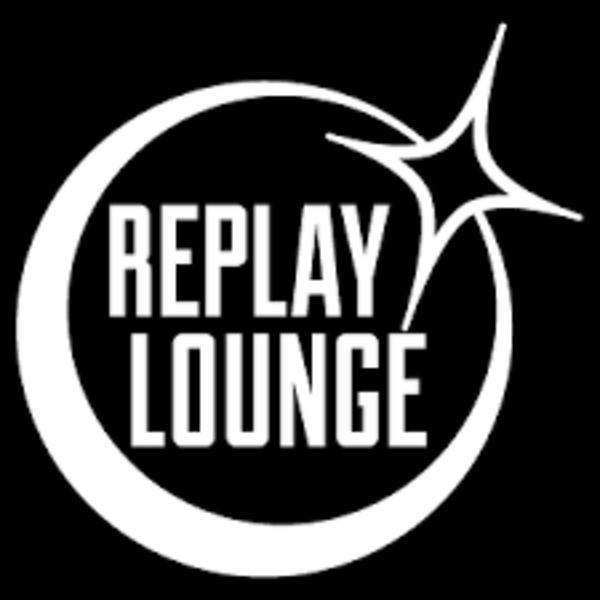 The REPLAY LOUNGE hosts a wide array of live local, national, and international music most nights of the week. Check out our late-night rock shows inside, acoustic matinee shows on our patio, and local DJs outside on warm-weather weekend nights. Between Live Bands, Pinball Machines, Replay-style Karaoke and more, the REPLAY LOUNGE is a diverse venue and local hot spot with a welcoming atmosphere. The city of Lawrence, Kansas takes pride in its rich arts and music culture, progressive outlook, and small-town feel. We aim to contribute to our vibrant community’s thriving arts and music scene. Cheers!